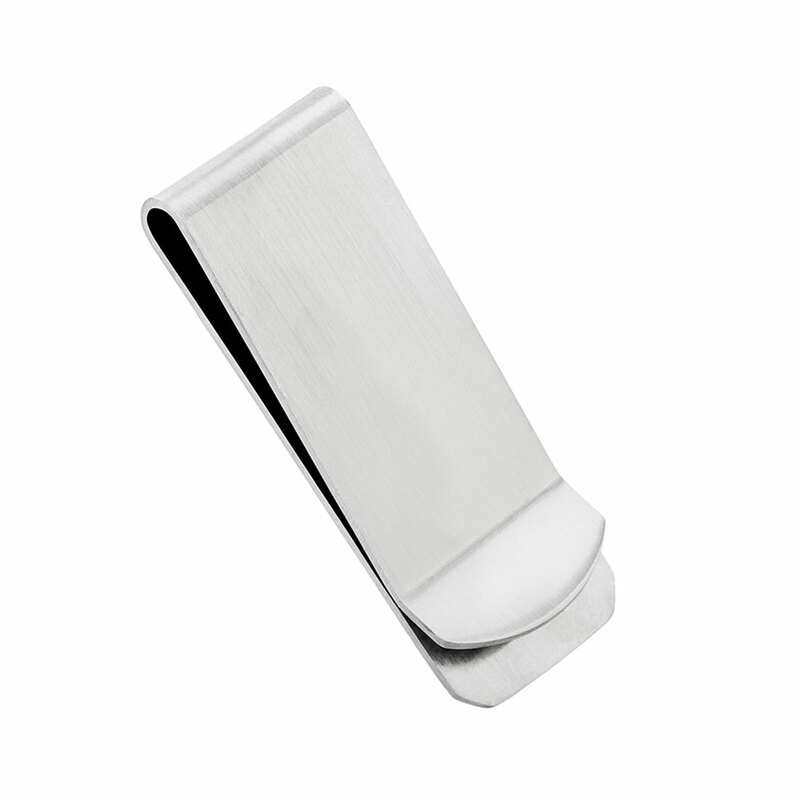 A stainless steel money clip. Looking for men’s jewellery gifts? View a name tag pendant here.